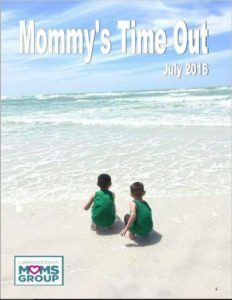 upcoming events | Lakewood Ranch Moms Group, Inc.
It’s the first day of July, so you know what that means? We’ve got your newsletter ready to read. Go ahead, take a peek and see what is coming up this month! So, I’m a little late this month with the newsletter. Sorry ladies! 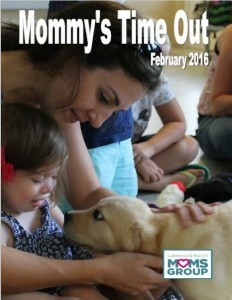 Here is “Mommy’s Time Out”!! Check out all the great events we have coming up this month. There are some great articles in the newsletter too! 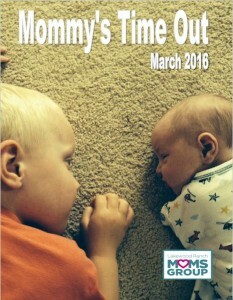 Take a few minutes to have “Mommy’s Time Out”.